On this page you will find the cylinder releases that we carry. 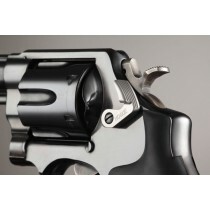 Whether your original revolver cylinder release was damaged, or you would like a long or short extension, we can take care of you. At Speed Beez, we pride ourselves on selling and making the best speed loaders, loading blocks, and other revolver accessories on the planet. In addition to stocking products from the most reliable brands, we offer prices that other companies just can’t match. 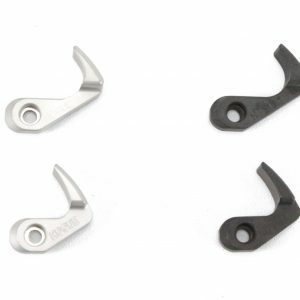 Start shopping for the cylinder releases and other revolver gear that you need at Speed Beez and enjoy the best selection of products available anywhere.